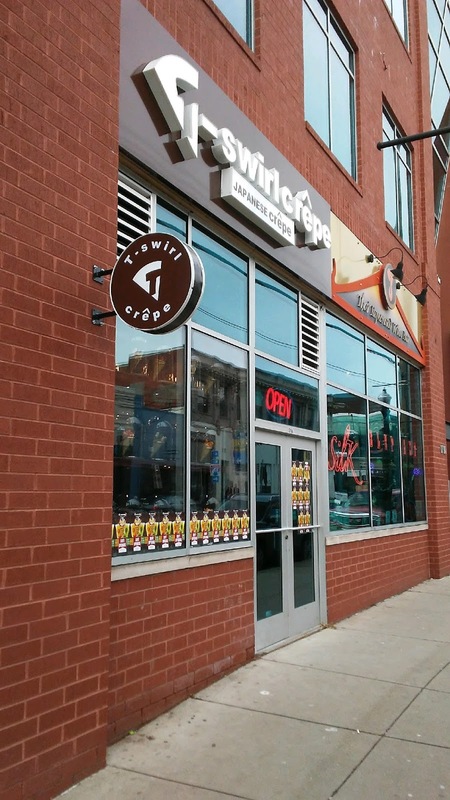 PennsylvAsia: Japan-inspired crepe chain T-Swirl Crêpe now open in Pittsburgh. Japan-inspired crepe chain T-Swirl Crêpe now open in Pittsburgh. T-Swirl Crêpe is located at 1714 Murray Ave (map) in the Squirrel Hill neighborhood of Pittsburgh.